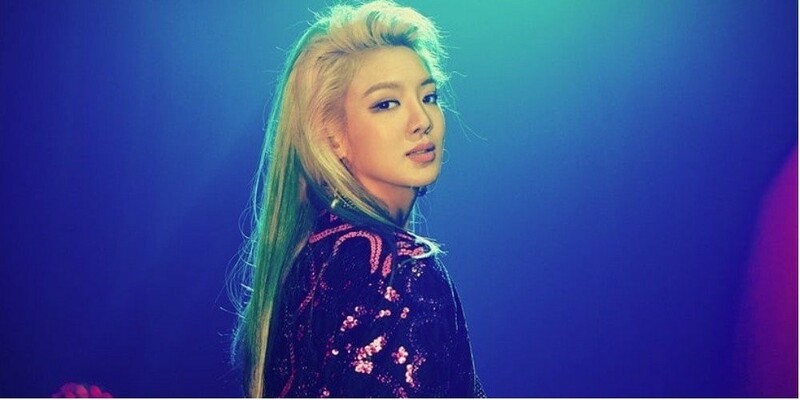 Girls' Generation's Hyoyeon revealed she's shocked her managers in the past because of her free-spirited personality. 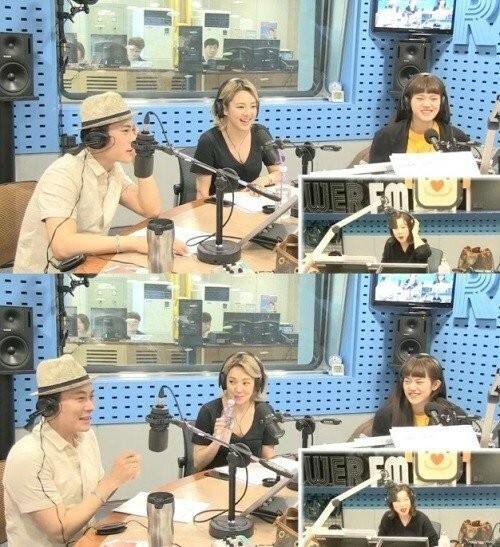 On the April 27th installment of 'Choi Hwa Jung's Power Time', DJ Choi Hwa Jung mentioned, "Hyoyeon has been unique since her Girls' Generation promotion days. Something stood out about her." Hyoyeon responded, "I'm a free spirit. I heard that my managers were taken aback by me sometimes." She continued, "There was a time that the members and managers looked for me because I suddenly disappeared. I was definitely here yesterday, but then I'll be overseas tomorrow." Did you know this about Hyoyeon?